There is nothing better for moisturizing and making your skin feel silky soft than body butter. It can cost lots of money to continue buying more and more body butter, but the product is actually really easy to make. 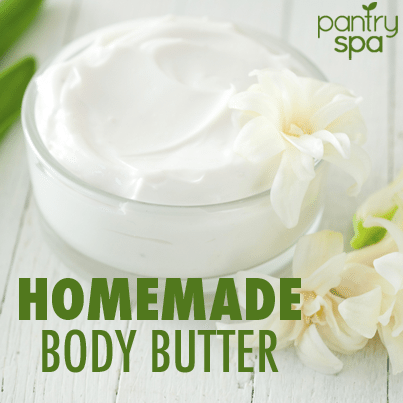 Check out the homemade body butter recipe below, along with a copycat recipe for the Lush Buffy bar. Homemade body butter recipe and a recipe to make a homemade version of Lush’s Buffy body butter bar.